Deerfield, IL, USA — Walgreens Boots Alliance has been named a key sponsor of the USA Pavilion at the world’s fair in Milan, which will take place through 31 October 2015. Under the theme “Feeding the Planet, Energy for Life”, Expo Milano 2015 looks at how countries generate healthy, safe and sufficient food for everyone in the decades to come, while respecting the planet and its environment. The USA Pavilion showcases American innovation in the food sector and across many other aspects of culture, science and business where the U.S. has significant expertise. 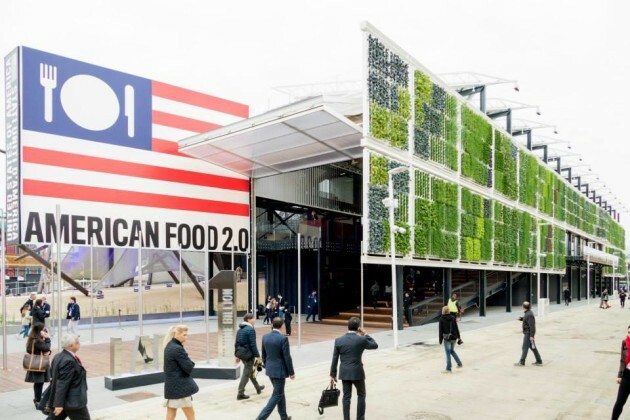 The USA Pavilion, themed “American Food 2.0: United to Feed the Planet,” is designed to showcase America’s role in the future of food around the world and create a global conversation about the challenge of feeding more than nine billion people nutritiously and sustainably by 2050. As well as sponsoring the USA Pavilion, Walgreens Boots Alliance has a space designated to Walgreens and Boots which showcases the company’s retail, service and product offerings.